We run Equipping Courses every Wednesday night during school terms at all our sites. These are evenings where we also pray and, at some of the sites, share a meal. Our Equipping Courses are designed to not just provide information about the Bible but teach us how we can teach the Bible. It’s about being equipped to equip others for God’s purposes. 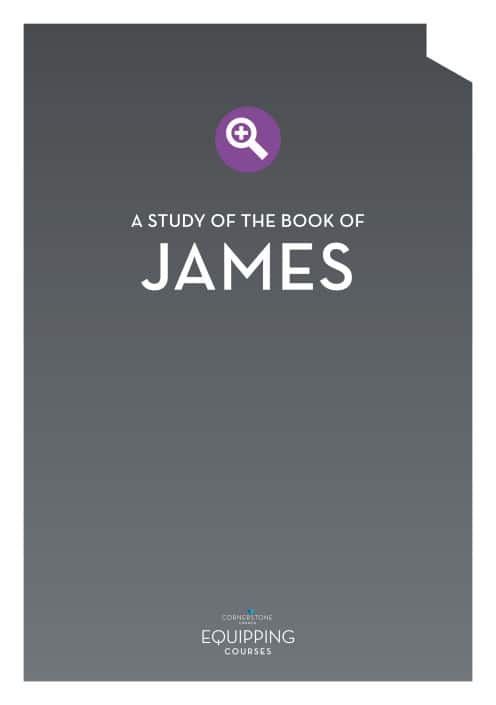 The books available on this page supplement the teaching at our Equipping Courses, or are available as an extra resource for your personal study. You can also use these in a small group setting. All of these resources are free. 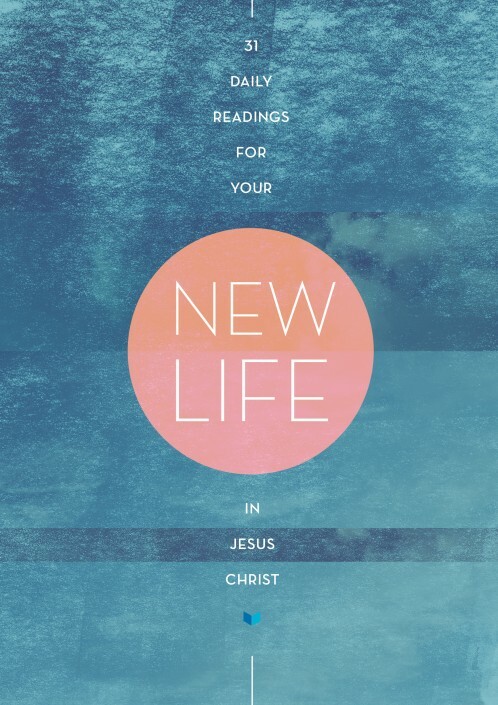 31 daily readings for your new life in Christ Jesus. 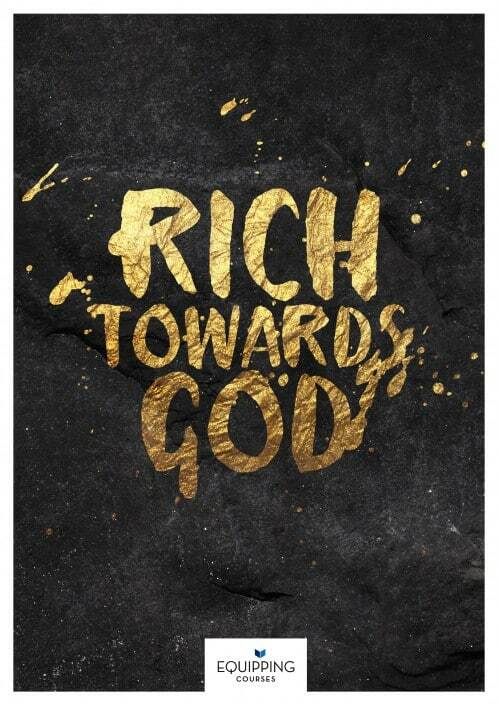 Ideal for new believers in Jesus. 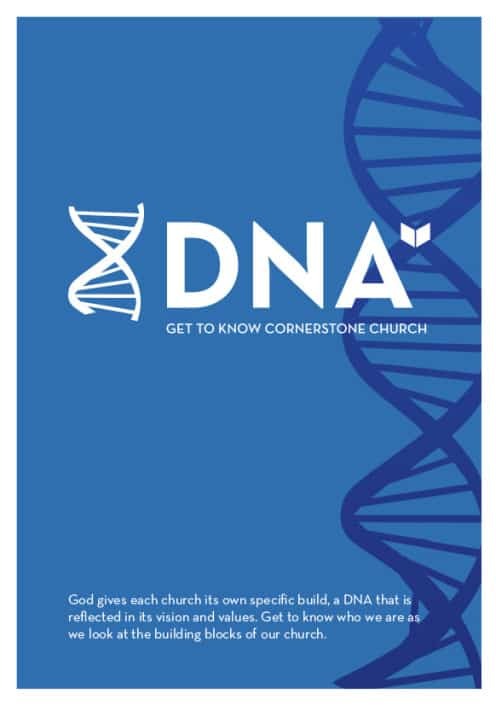 If you're keen on joining Cornerstone because you've been coming for a while, and you are involved in a Life group, you can get to know us better through our DNA course. (Previously "Foundations".) 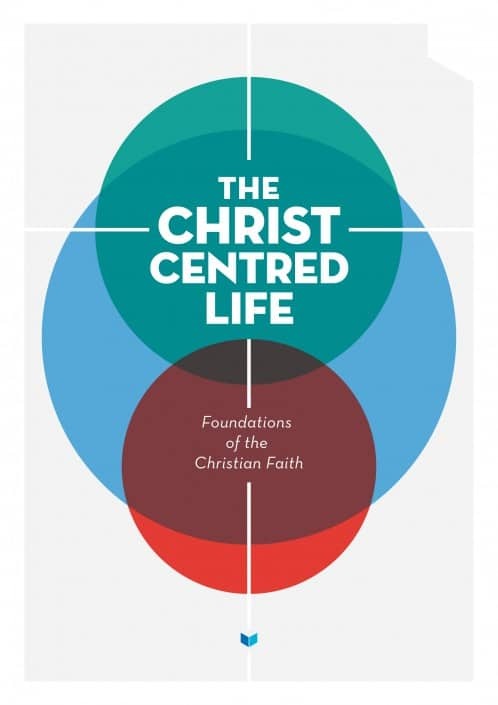 This is a two-term commitment course that takes us through the foundations of our Christian faith. 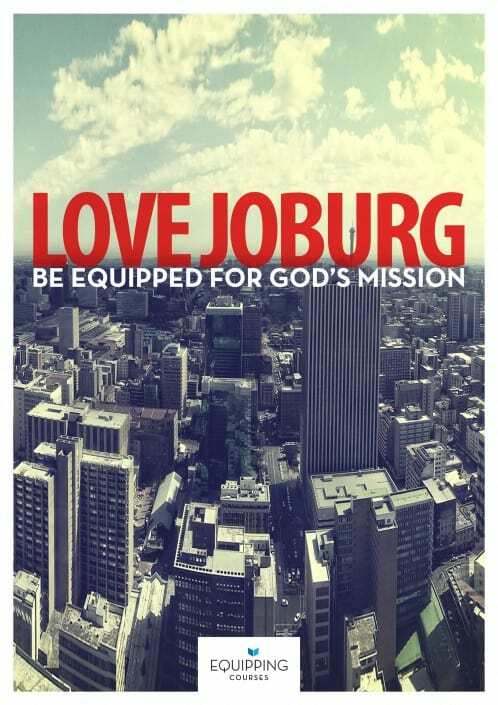 Evangelism - sharing your faith - is a lifestyle, not a programme. You don't need to hype yourself up for it. It's not calendar-driven, it's relationship driven. People are more ready for the gospel than you realise, and you are more ready than you realise to share it. 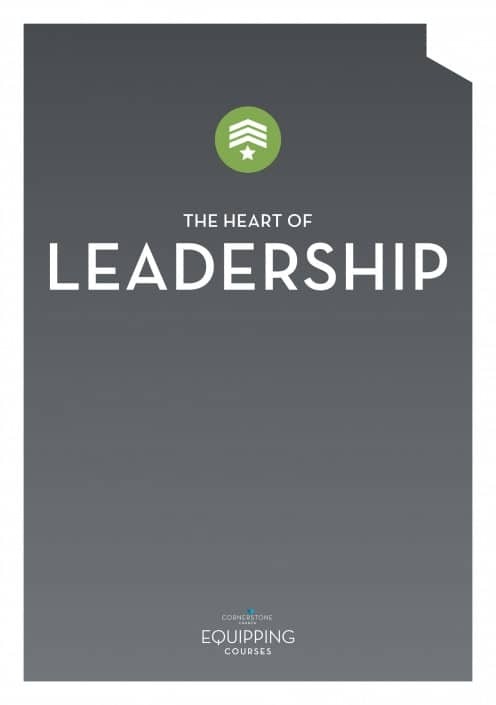 This six-part course unpacks the heart of leadership - the very core of what it's about and how it's done. Jesus is building His church and He builds it according to His pattern, not ours. 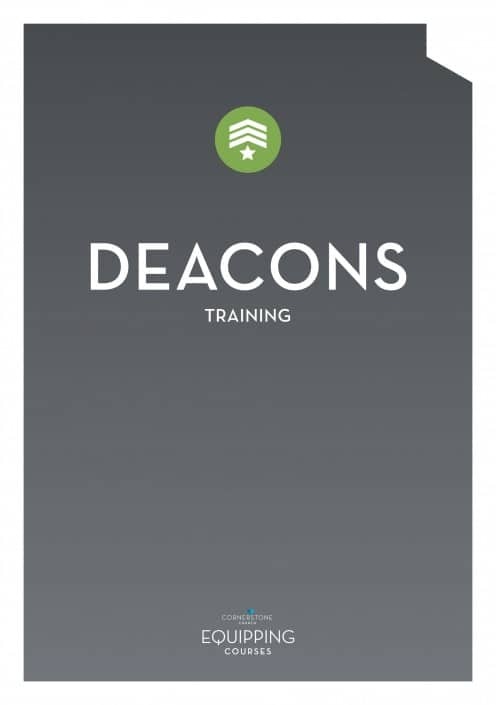 In this booklet we explore the subject of deaconship – what does it mean to be a deacon? 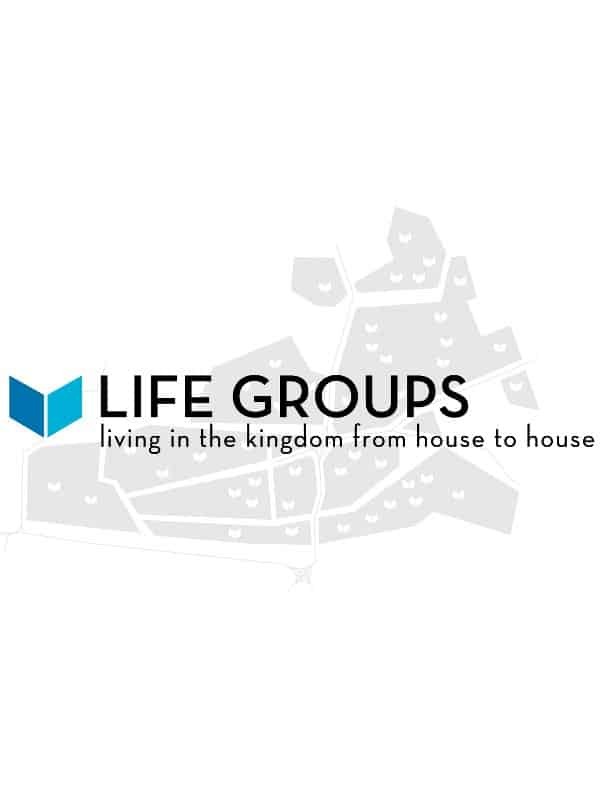 What does the Bible say about Life Groups - small groups of believers gathering regularly at homes? 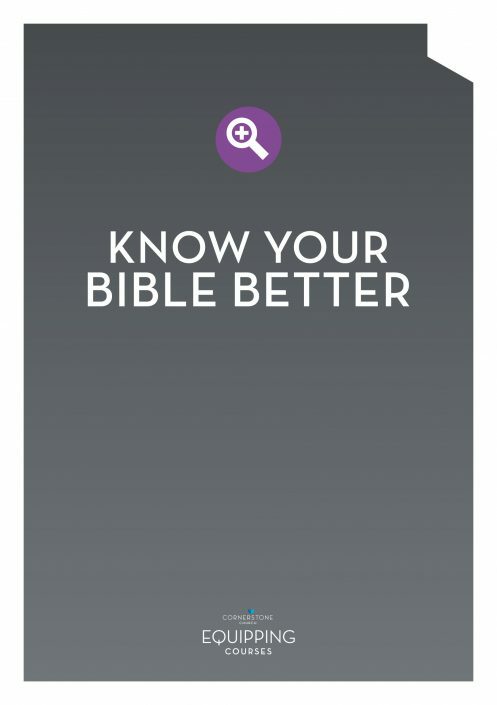 A practical course that will not only give you the best and easiest tools for Bible study, but will also inspire you to know your Bible better. 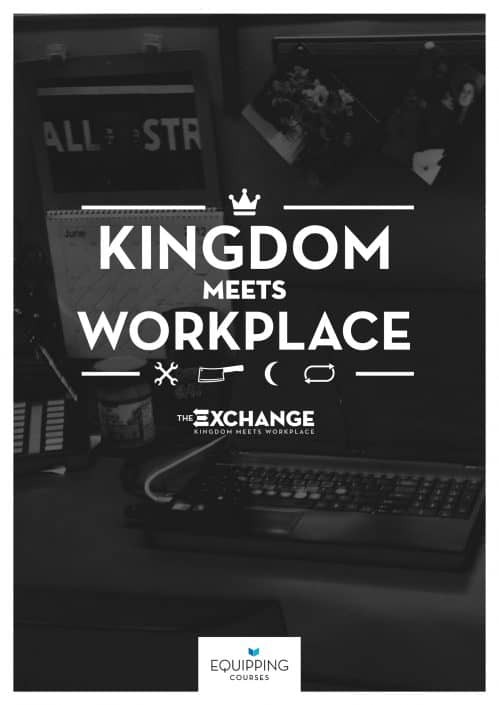 What does your job have to do with God's kingdom? How can you bring glory to God through your job? Is there a bigger call to the 8 - 5? 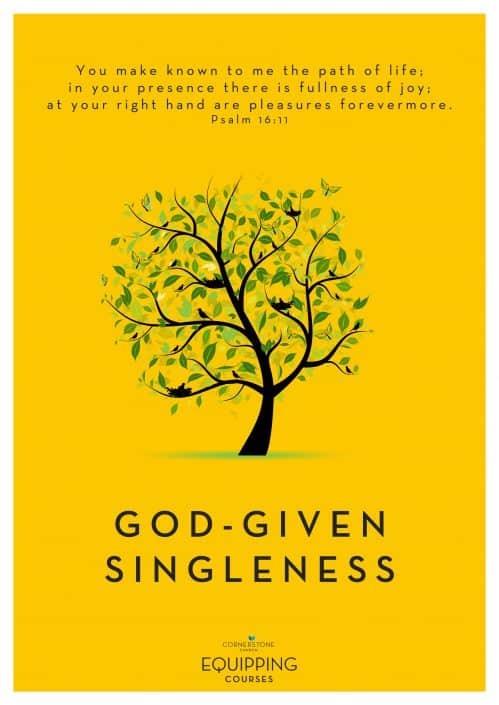 What does the Bible actually say about Singleness? More than you might think. The composition of the Psalms may be the most loved book of the entire Bible. 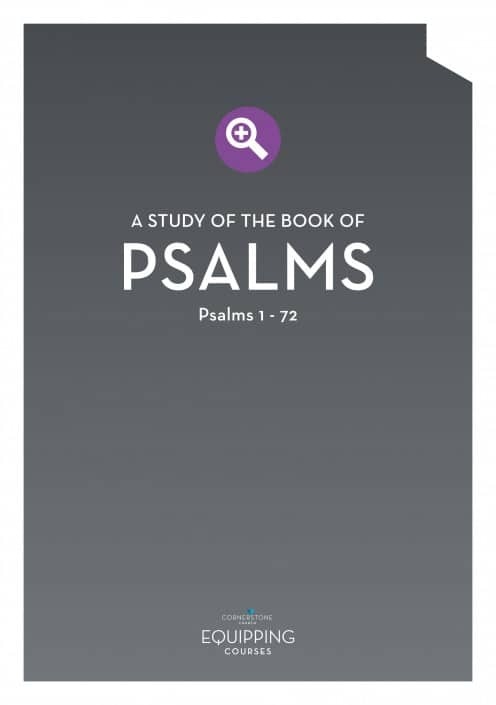 In this study we look at the Psalms that relate to the life of David from Psalm 1 - 72. Prophecy is hearing and doing what God says. The Church today needs to understand what New Testament prophecy is and realise the responsibility of prophecy on the Church. We have been called, by God, to prophesy and to be his Voice in this age. 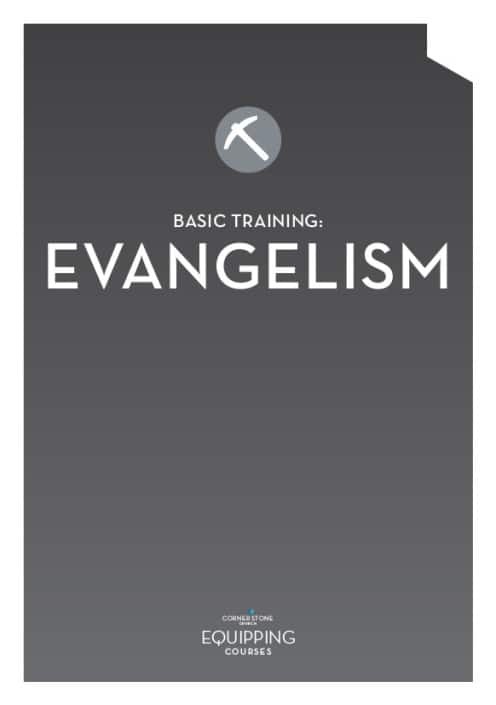 What is evangelism? Is it just going out into the streets? How do we do it and how do we get over our preconceptions? This short, three part booklet covers these questions. What makes someone an authentic Christian? When their salvation shows in how they live. 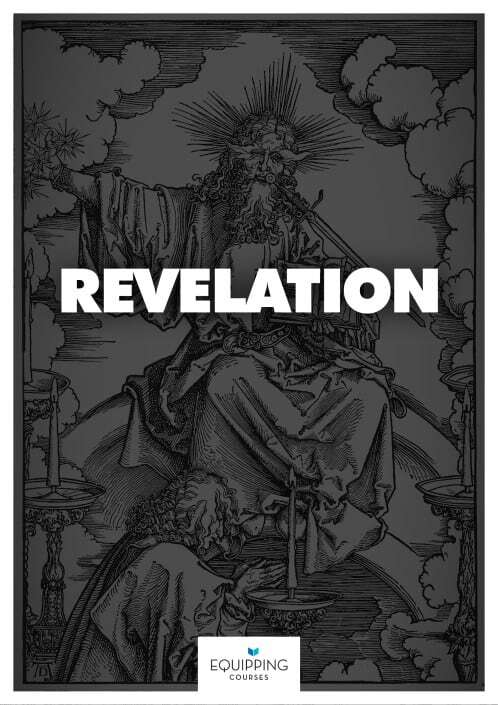 Download our study guide on Revelation, based on our two-year preaching series. God fills the universe. 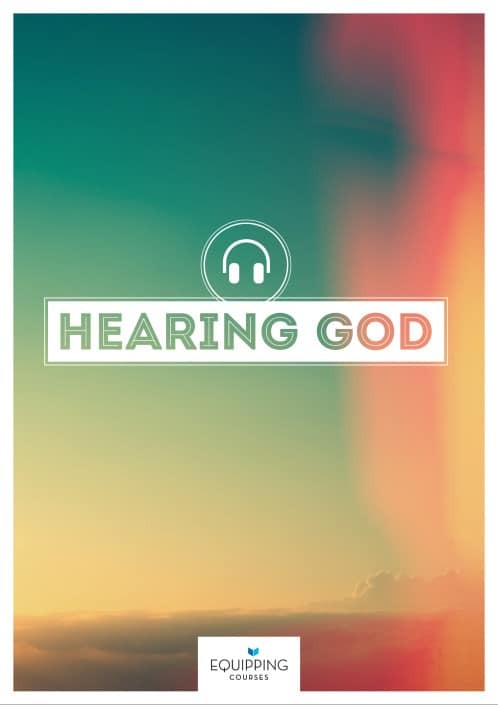 Therefore when it comes to hearing His voice, the problem is with us and not Him - He is speaking all the time! This is based on a series where we looked at the lives of Jesus’ disciples and focused on how Jesus discipled them, with the view of applying Jesus’ discipleship process into our context today. This course outlines how we build good doctrine, how we can teach others to do the same, and provides foundational doctrines that are key in discovering how to use the Bible properly. 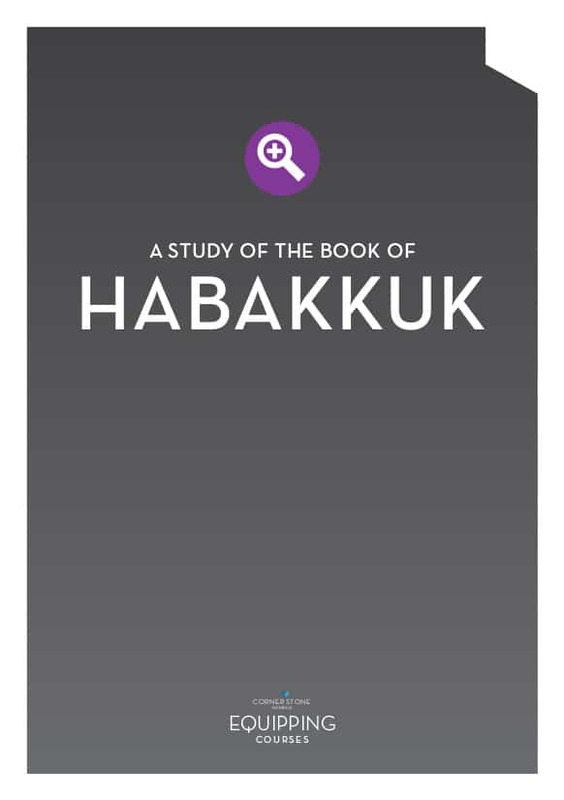 This six part course covers the Old Testament book of Habakkuk, showing how a Christian can respond in times of perplexity. 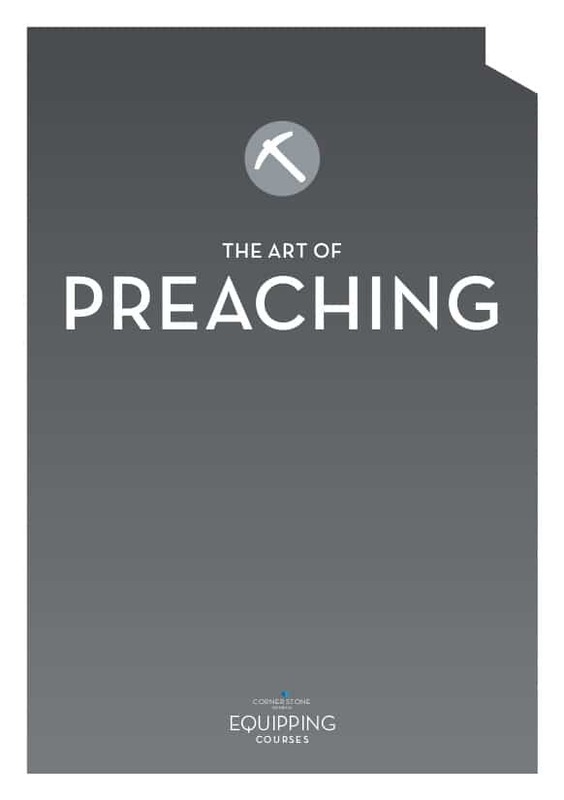 This seven part course covers a Scriptural basis for preaching, the heart of the preacher, and practical tips for preaching. Acts 2:42 says the Church is to be devoted to the Apostles' Teaching, Fellowship, the Breaking of Bread, and Prayer. 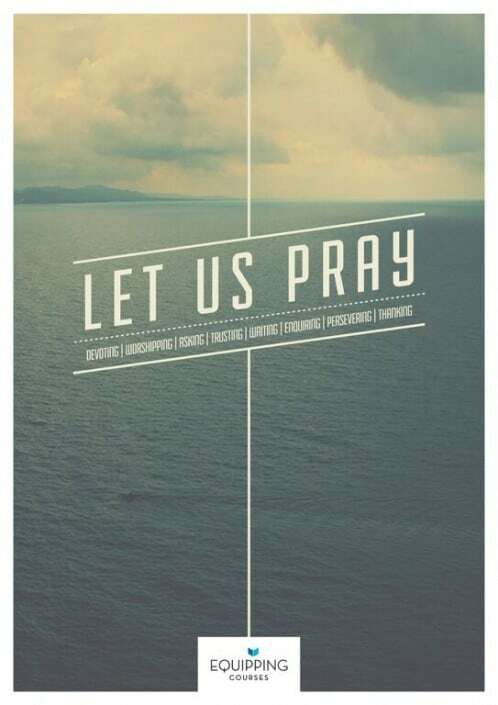 In this booklet we look at the subject of Prayer. Acts 2:42 says the Church is to be devoted to the Apostles' Teaching, Fellowship, the Breaking of Bread, and Prayer. 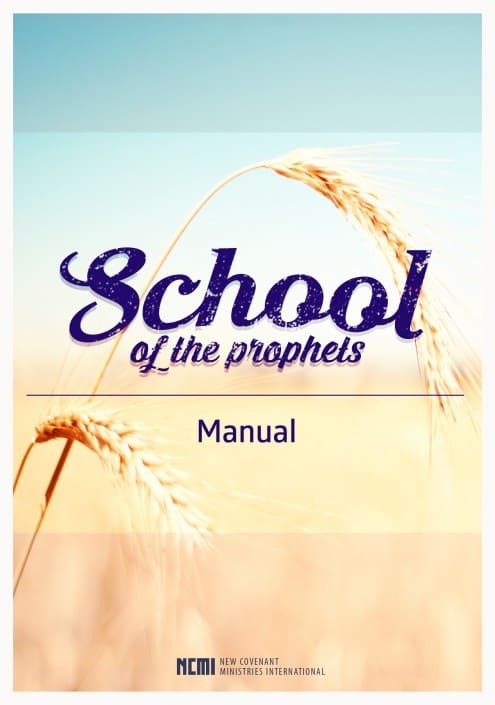 In this booklet we look at the subject of Breaking Bread. Acts 2:42 says the Church is to be devoted to the Apostles' Teaching, Fellowship, the Breaking of Bread, and Prayer. 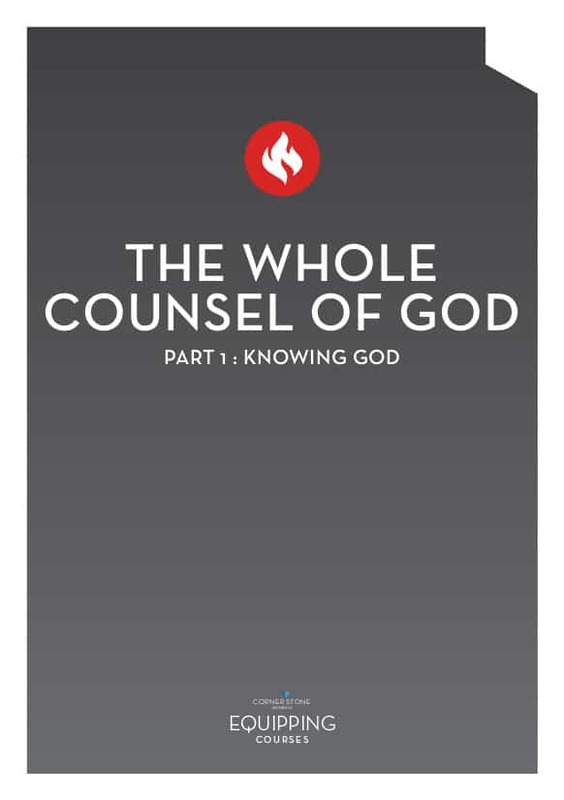 In this booklet we look at the subject of Fellowship. 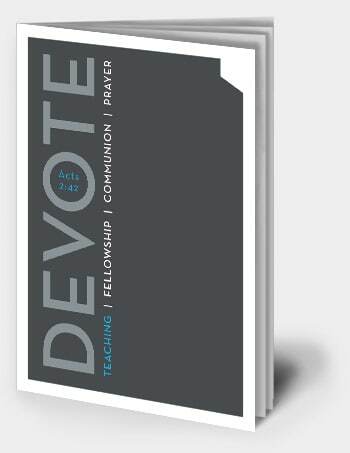 Acts 2:42 says the Church is to be devoted to the Apostles' Teaching, Fellowship, the Breaking of Bread, and Prayer. 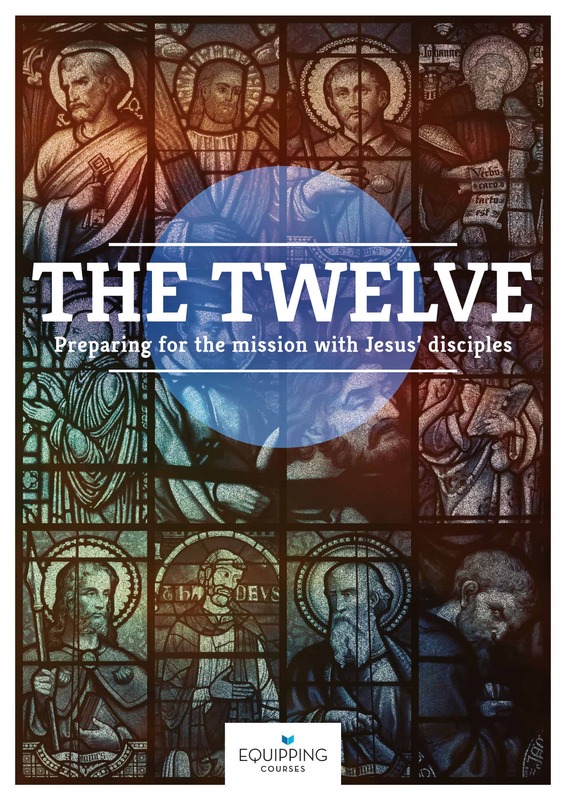 In this booklet we look at the subject of the Apostles' Teaching.